Mike has worked on the Salmon and the Snake River in Hells Canyons for many summers and is Team Canyons’ most avid fisherman. He happily spends his summers working for Canyons and occasionally joins his wife on river trips with her family company, Barker River Trips. Throughout the fall, winter and spring, Mike rows a drift boat, guiding fishing trips for Idaho’s famous steelhead. He is the only Canyons guide that works on the river year-round, and from his back door to boot! In the winter time, Mike can ski in the morning and fish in the afternoon on the mighty Main Salmon River. For fun, Mike enjoys surfing his cataraft right alongside some of the country’s finest kayakers, including his world champion kayaker wife, Devon Barker-Hicks, who also rows and paddles for us occasionally. 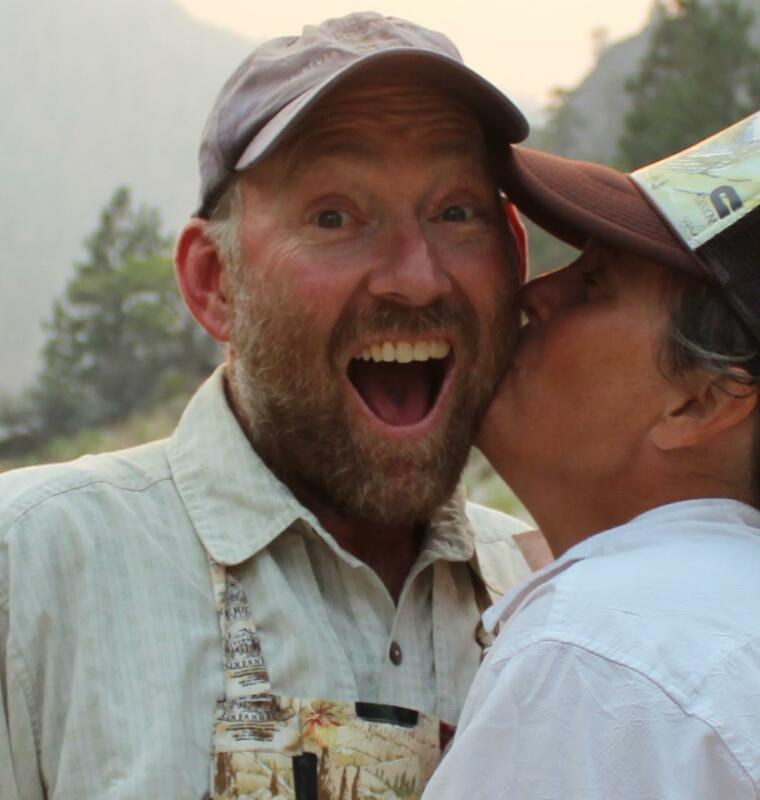 Mike’s vast experience on Idaho’s rivers is a great asset to our crew along with his kind and gentle spirit.